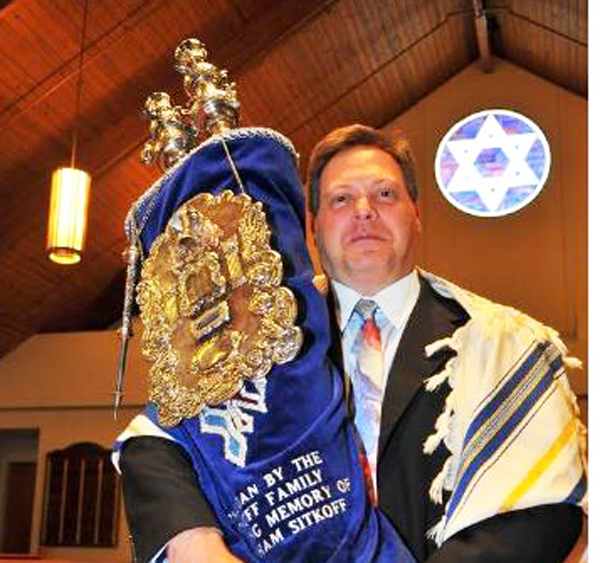 SAINT AUGUSTINE – Rabbi Joel Fox will again be leading Shabbat services this coming weekend at First Congregation Sons of Israel. This weekend marks the 95th anniversary of the very first Shabbat service held in the Sanctuary in 1924. Also, this coming Shabbat is Shabbat Parah, or the “Sabbath of the red heifer.” This story is part of the lead-up to Passover. The Synagogue is located on Cordova Street, south of King Street.